Care: The ultra-hard surface is scratch-resistant, waterproof and weatherproof. Easy to clean with any commercial glass cleaner. Avoid direct sunlight exposure. Packaging: Smaller Sizes- Clear poly bag, bubble wrapped, thin corrugated cardboard to protect corners and boxed. Larger Sizes- Clear poly bag, bubble wrapped, styrofoam protected corners and boxed. Stark, gorgeous, high quality metal prints are the best way to preserve your photos – no tearing, no ripping, no crumpling. Putting your photos on metal gives them tremendous longevity. And you will love the beautful finish on these too. Our prints are made out of 100% recycled aluminum, so they are very environmentally friendly. The hanger is included, so it takes the pain out of putting the print up. Plus, the print is floated away from the wall when it is hung, giving it more depth and perspective. The surface is resistant to scratches and to water – hey it’s metal! It’s also very easy to clean – you can use glass cleaners to clean it. Our customer service is top notch. 100% satisfaction guaranteed. We will do everything we can to ensure that you are totally delighted with any product you receive from Zuniquely.com. 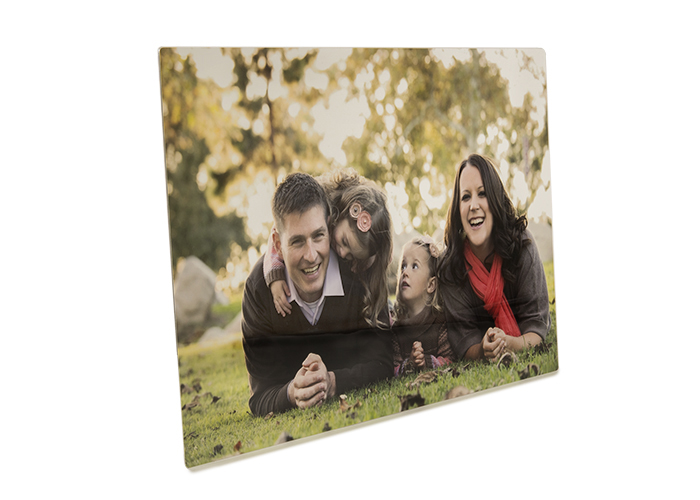 So get started with ordering your metal photo print right away!